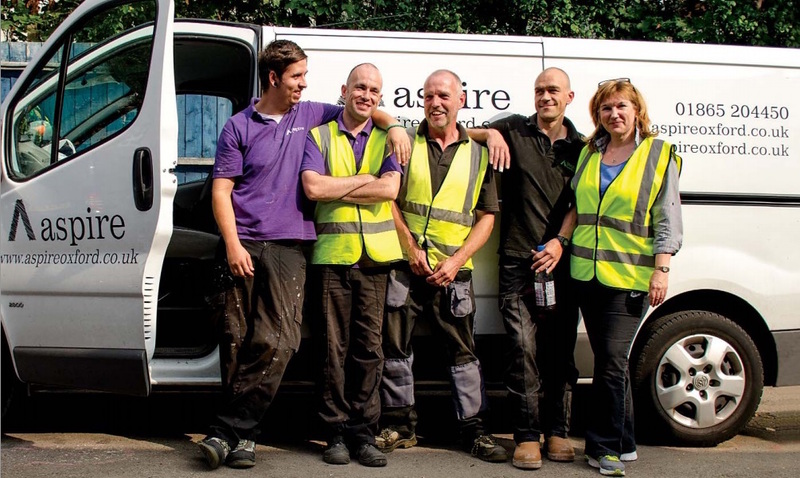 Aspire Oxford is a multi-award-winning employment charity and social enterprise. Since 2001, they have supported hundreds of our community's most disadvantaged people to move into the world of work. They have helped to break the complex cycles of homelessness and poverty and reduced re-offending rates across Oxfordshire. 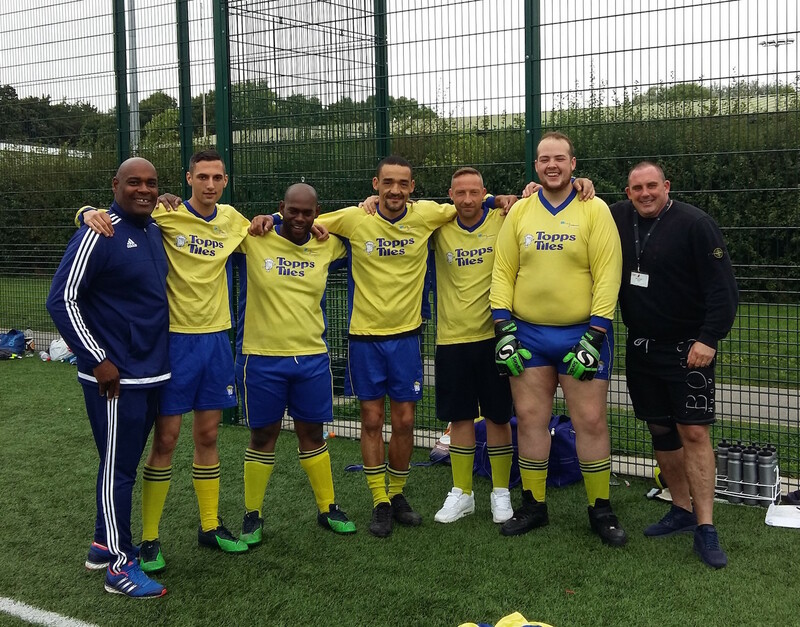 Aspire is a unique organisation – 48% of staff have lived experience of severe disadvantage and they firmly believe that championing a second chance in life is critical for a thriving community. One of Aspire's newest projects is to work closely with local prisons to give ex-offenders specialist employment support on their release. This project is essential in preventing clients from re-offending at a critical stage in their transition. Clients benefit from work experience on Aspire's social enterprises alongside employment support, training and sports activities designed to build confidence and self-esteem. As Aspire's trainees continue their journey towards employment, Aspire actively partner with businesses across Oxfordshire to give clients the chances that they deserve. This can include work placements or paid job opportunities, and businesses are increasingly choosing to recruit from Aspire's pool of loyal, dedicated and work-ready people – who have overcome incredible adversity and are determined to turn their lives around. “I met Christine from Aspire in Bullingdon when I was coming to the end of my custodial sentence. She explained in detail what Aspire offers. 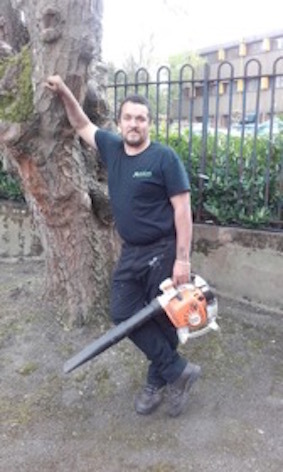 When I was released I attended Aspire for a day's trial…I really enjoyed the trial day & signed myself up for the 20 days' work experience/CSCS training. As well as the work and training I'm receiving, I've also had support to get my provisional driving licence and completed three lots of the health & safety training. Then I signed up for many of the sports activities Aspire offers its trainees. As I've progressed really quickly at Aspire I was sent out to work in one of the universities, which usually is reserved for trainees that have worked longer with Aspire and who have more experience. I feel hopeful about my future." “Upon meeting Terry for the first time, it was clear he was very keen to turn his life around. Immediately, he made real efforts to become part of our community...Terry is always friendly, helpful and very proactive in getting work done. It is clear that Terry has not held down a full time job for a number of years, so we have supported him with flexible hours, enabling him to meet with his support network outside of college. I regularly catch up with Terry and check he is ok, ensuring I am aware of any issues and giving him opportunities to ensure he can flourish in the role. Terry is the most likeable, hardworking, friendly and helpful person I know. I think he is really happy and feels part of our team and community." Aspire Oxford now offers regular employment workshops for businesses who want to recruit more flexibly, and planning is underway for their next Inclusive Recruitment Employers' Conference on 25th April 2018. Particular thanks go to Helen Mariner, Aspire Oxford for this piece.